Superior Septic Services, LLC. 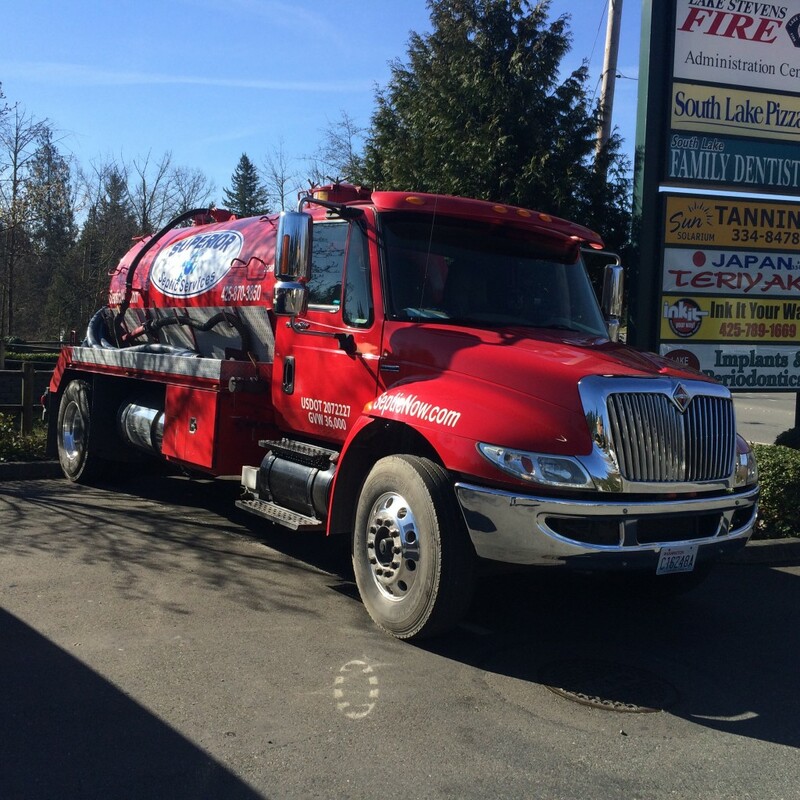 can help with your Everett Septic Repair needs. Even the most carefully maintained septic systems need repaired now and then. There are a lot of things that can happen to your septic system that can cause it to function improperly and need some form of repair. There are, however, some things that you – as a home owner – can do to help avoid septic system repairs. One of the easiest is to limit the amount of water that flows through the septic tank. You can do this by making getting leaky faucets or a toilet assemble that constantly drains repaired. 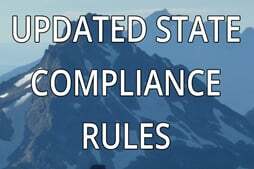 You can also limit shower time, only run the washing machine or dish washer when they are really full, and use water conserving rules for flushing the toilet. Speaking of which, avoid using your toilet as a trash disposal. Items such as cigarette butts, tampons, liners out of baby diapers and so on cause your septic tank to fill up quickly; and they do not biodegrade properly. Grow a healthy stand of grass over the leach field, but do not plant trees or shrubs there, as the roots can damage the system. By the same token, do not allow people to park on it, as this can break the pipes. Septic damage can cause odors, backed up toilets and sinks, and even health hazards – so you will want to get any damage repaired as quickly as possible. Sometimes even when you are very conscientious, things can happen to cause your septic system to malfunction. Simple build-up of solids over time, aging pipes, seasonal freezing and thawing can all take their toll on your septic system. When that happens, you can call Superior Septic Services at (425)905-2485 to get help with your Everett Septic repair.